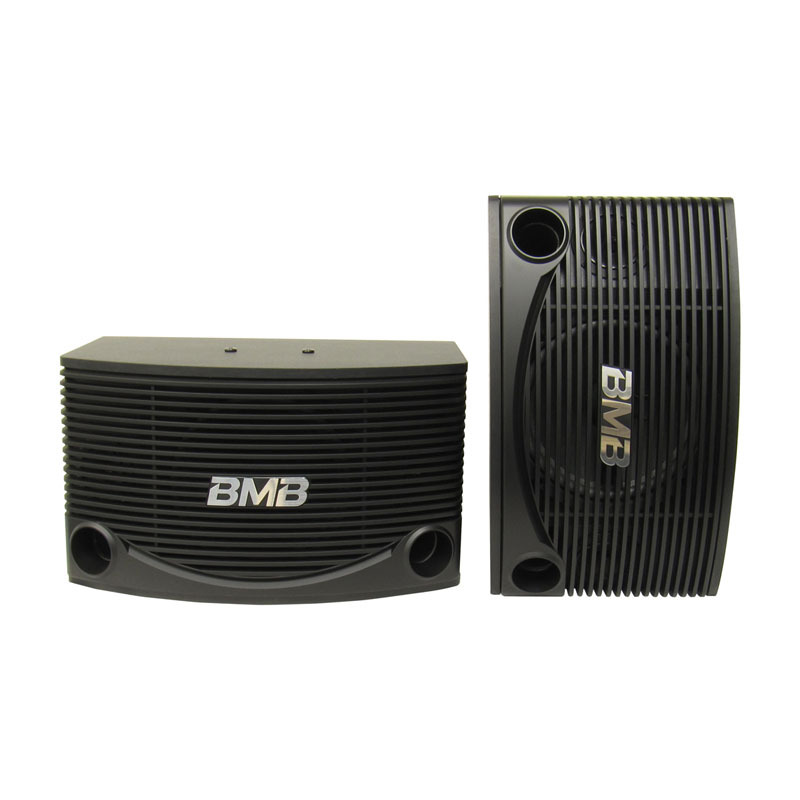 The BMB CSV series are made available in high powered 10 inches and 12 inches. Each speaker (left and right) has unique cabinet design and equipped with multicellular horn tweeters and squawkers. The CSV speaker system produces solid sound and handles higher power and volume. 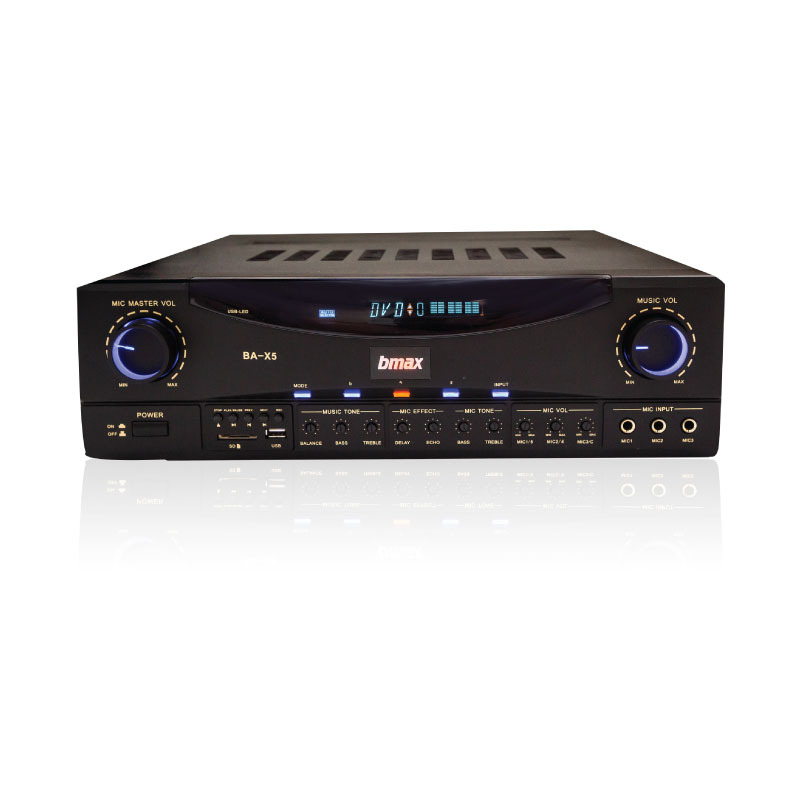 It performs outstandingly highlighting on low-bass and high tones sounds. Every BMB speaker uses highly reliable paper cones from Japan and enclosed by a double layer wood cabinet with interlocking panels to improve audio and strengthen the assembly as a whole. Built for performers, these speakers are equipped with anti-howling technology to reduce sound feedbacks. BMB products are shipped with certificate of authenticity and every unit is assigned with a unique serial number that can be verified for authenticity on our main site. BMB is a Green partner and is ROHS Compliant to protect the environment. 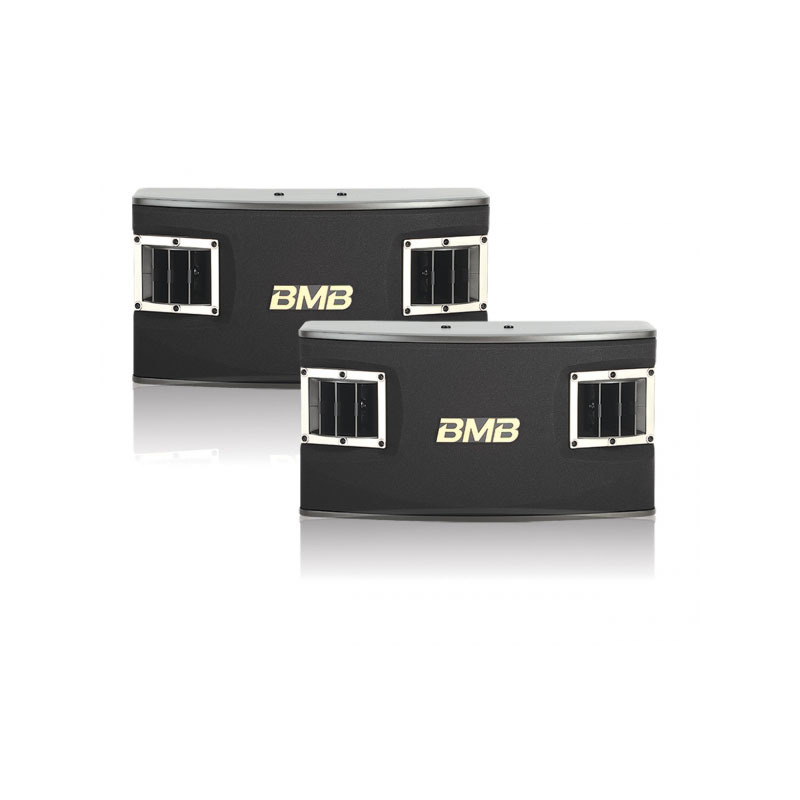 The BMB CSV-450 is a bass reflex system with a 3 Ways 3 Speakers configuration. There is a 10″ woofer and two 3.15″ drivers and a 3″ tweeter in each cabinet. 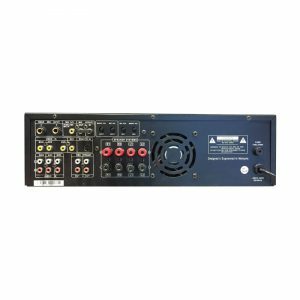 The system is rated for 250 watt minimum input power and has a maximum input of 500 watt at 8 ohms. Each speaker cabinet weights 25.35 lbs. and have the dimensions of 21.96″x11.69″x11.49″.